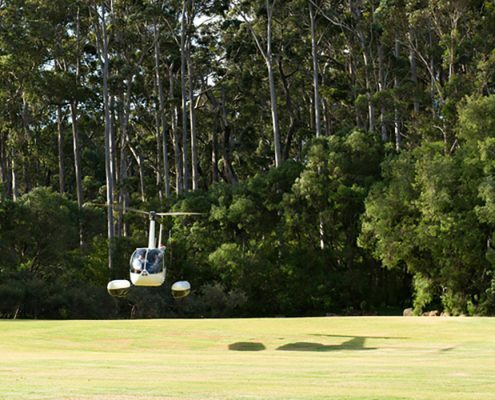 3 day adventure with helicopter ride, wine tasting and degustation lunch. This Three Day Scenic Adventure has been designed by two local business owners, Paul Berry from Surf N’ Dirt Adventure Tours, and Sullivan McLeod from the Flying Corkscrew. The philosophy is simple: they only want to take you to the best places in Margaret River. 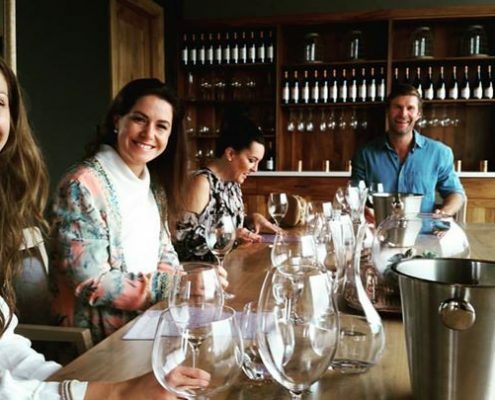 This 3 day tour will take you to some of the finest quality, award-winning wineries for exclusive wine and dining experiences, while keeping you totally immersed in the region’s incredible natural landscape. Price (Children -18): $899 per child (this price excludes the Leeuwin Degustation, which is not available to children). 3 nights accommodation at Margaret’s Beach Resort. Breakfast each morning at the White Elephant Cafe. 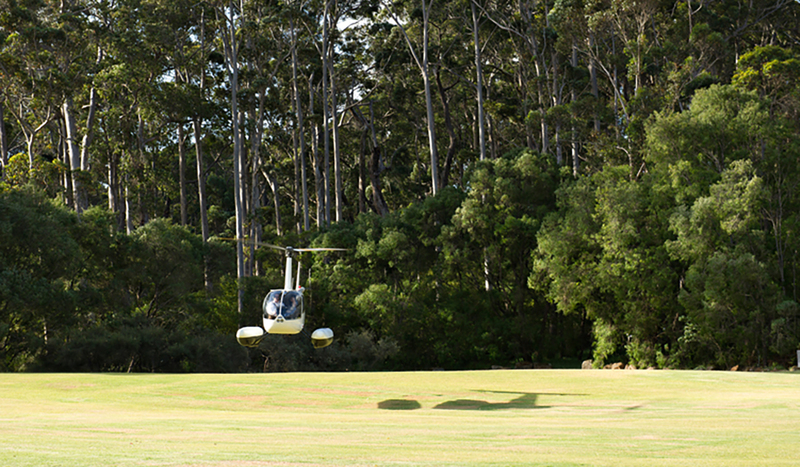 Exclusive aerial views of the stunning Margaret River region with a helicopter flight. Indulgent seven-course degustation with matching Art Series wine from the iconic Leeuwin Estate. Kayaking down the incredible Blackwood River. Guided walk through the magical Boranup Forest. 7.30 – 9am: Each day your breakfast comes with a view at the White Elephant Café, overlooking the tranquil waters of Gnarabup Beach, and a short stroll from the Beach Resort. 9.30am Paul from Surf n Dirt will pick you up from White Elephant cafe or Margarets Beach Resort. 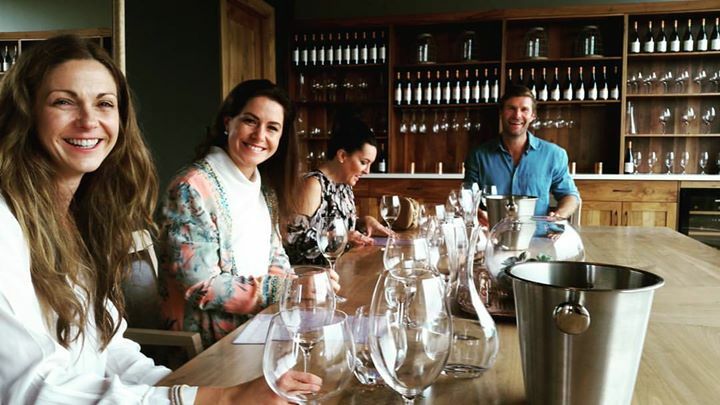 Journey to the beautiful Arlewood Estate – recently voted the Dark Horse of the Year by the James Halliday Wine Companion and enjoy amazing wines and warm hospitality. 4.30pm – 5pm: Return to Margaret’s Beach Resort where you’ll be lulled to sleep by the sound of rolling waves.